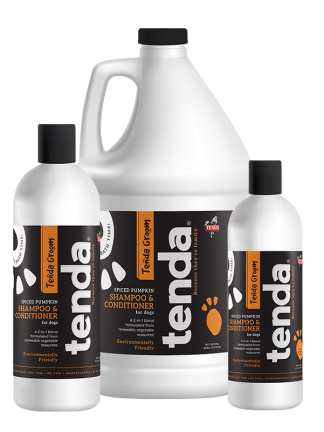 An environmentally friendly blend formulated from renewable vegetable resources for all dog’s that are sensitive to dyes and fragrances. Manufactured with non-chemically treated aquifer water. 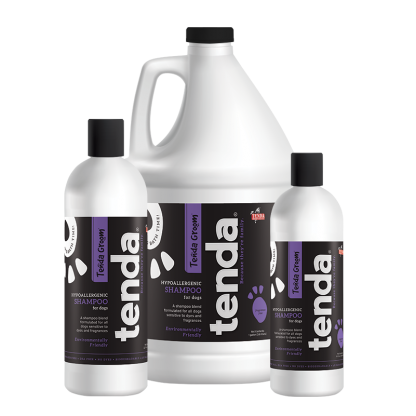 The deep cleansing action will penetrate the thickest fur busting off dirt and grime and easily rinsing away leaving your dog soft and clean.